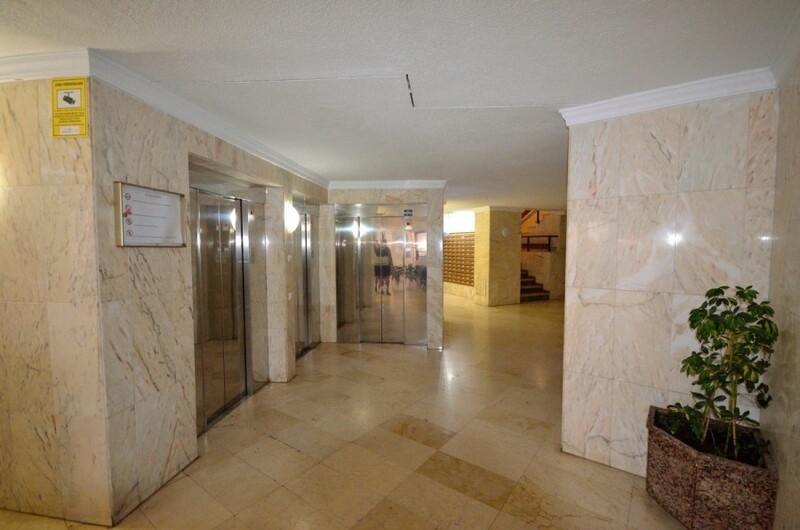 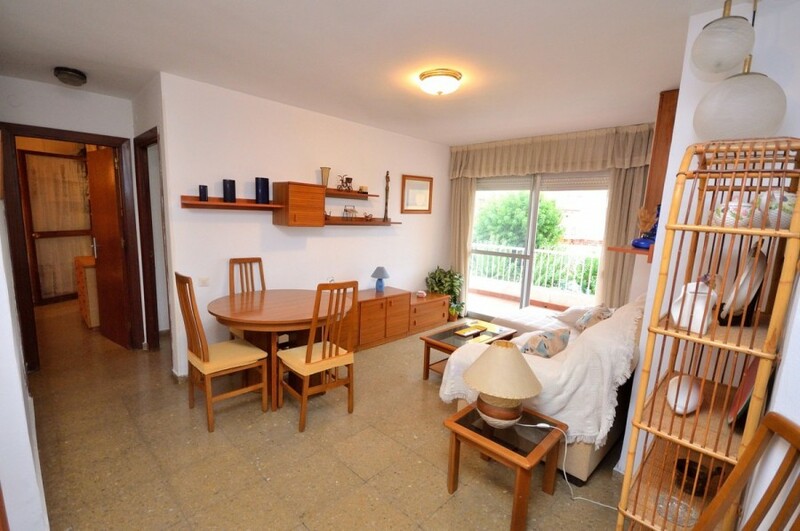 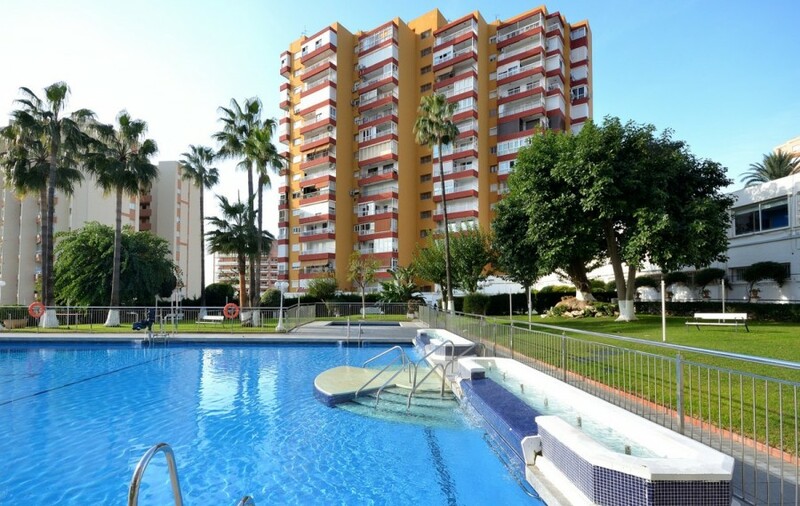 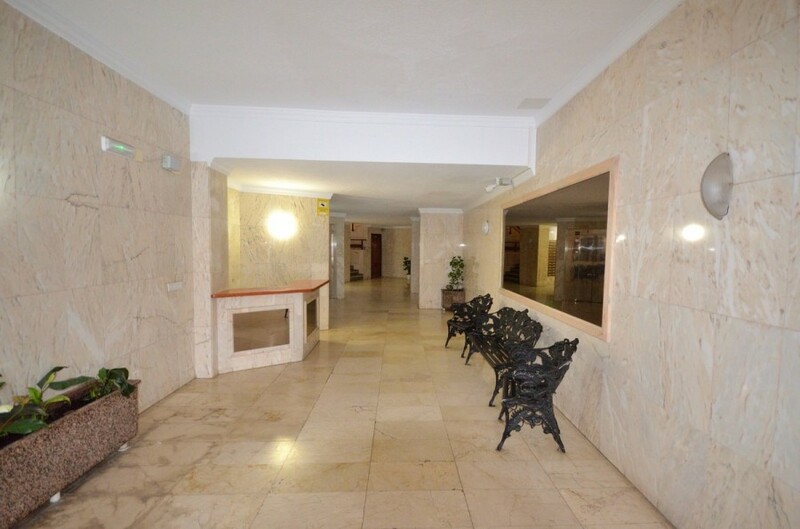 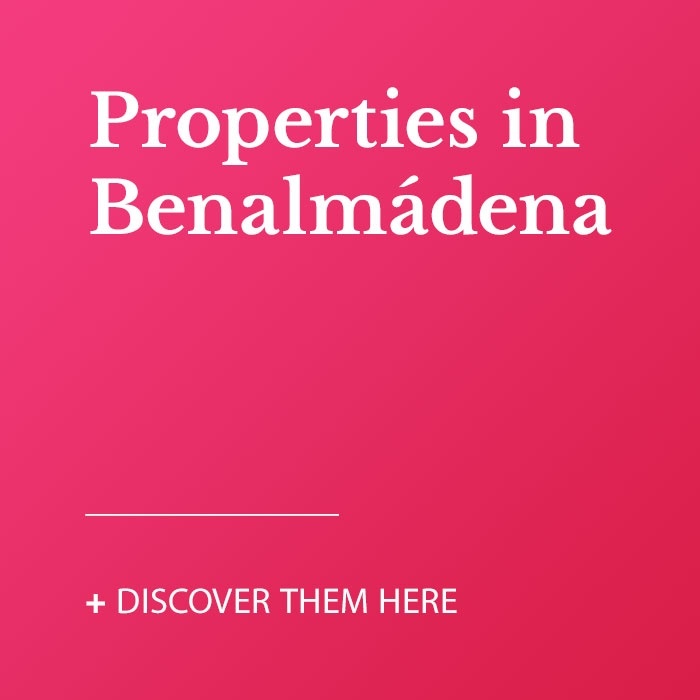 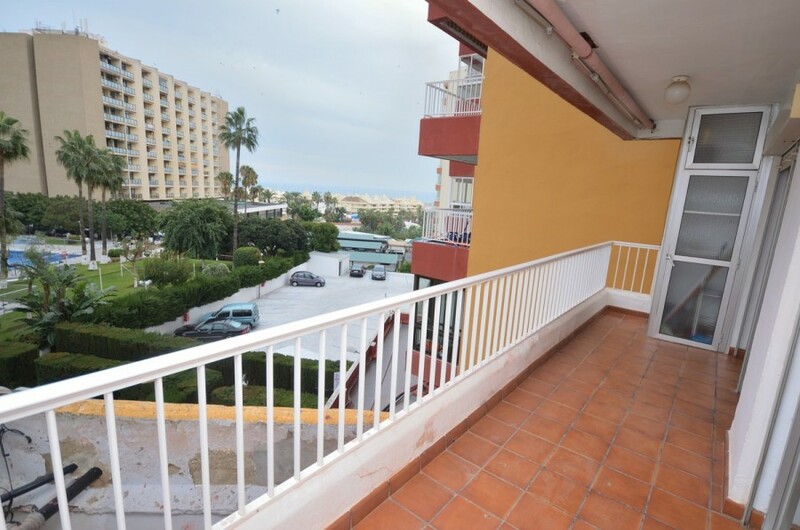 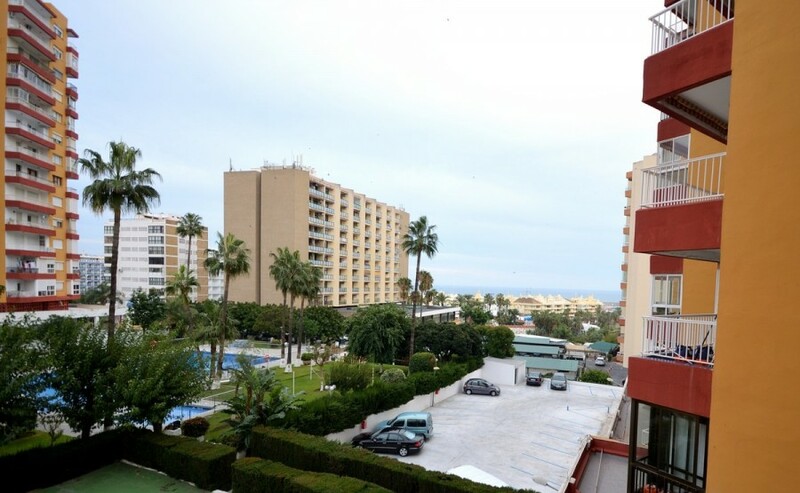 Beachside apartment with seaviews next to Puerto Marina in Benalmadena Costa. 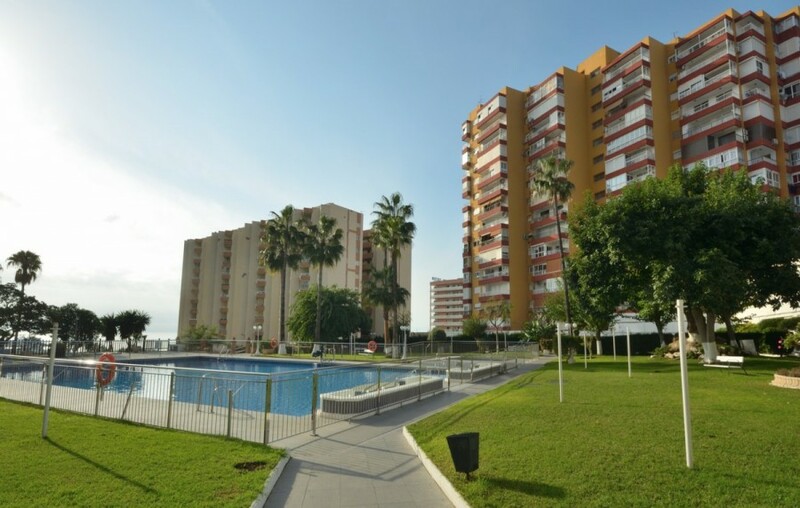 This 2 bedroom apartment is well maintained and is located in a gated community a few steps to the beach and promenade and next t the Puerto Marina. 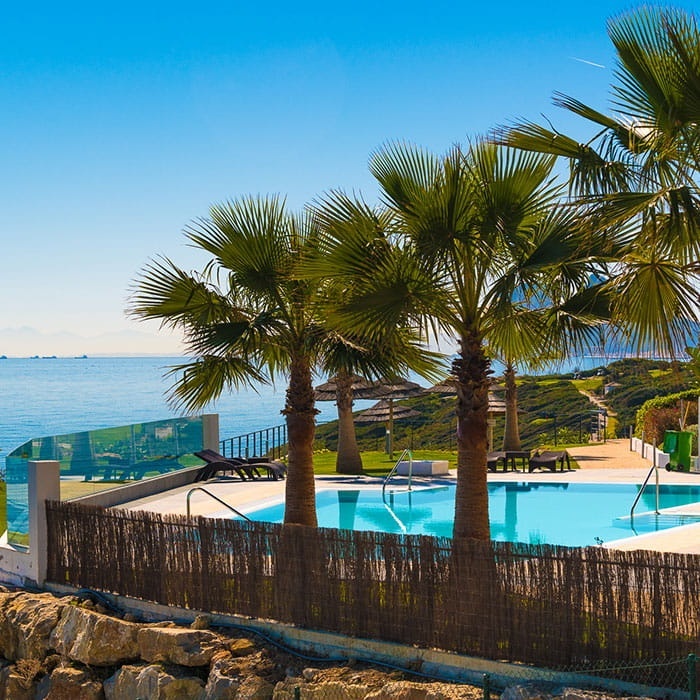 As you enter the apartment there is the hall then directly ahead is the sun bright living room with dining area with access to the south east facing terrace, allowing for day time sun light into the apartment and magnificent views of the gardens, pool and sea. 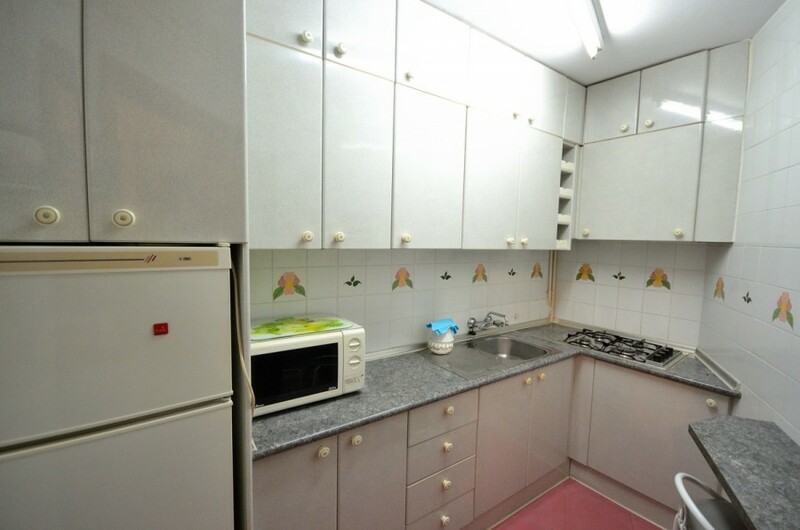 The kitchen is separate and equipped with main appliances. 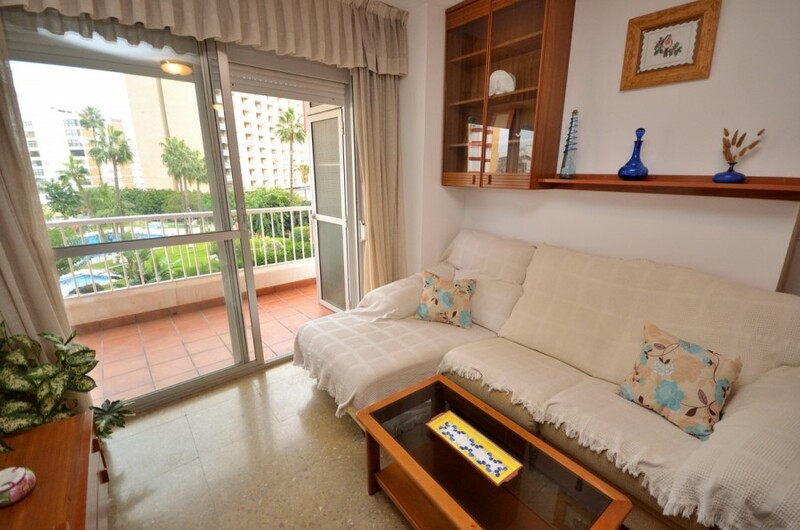 Both bedrooms are spacious and have fitted wardrobes, the master bedroom has direct acces to the terrace with views. 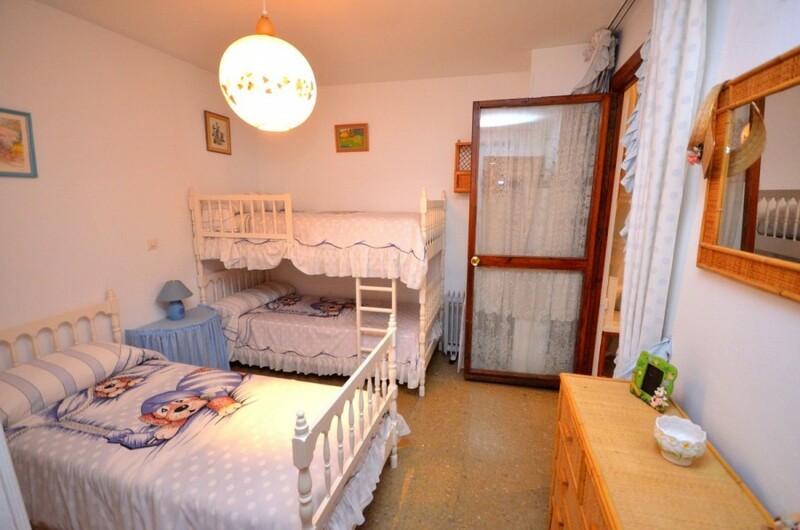 The second bedroom has direct acces to a corner terrace which has been closed and can be used as a separate room. 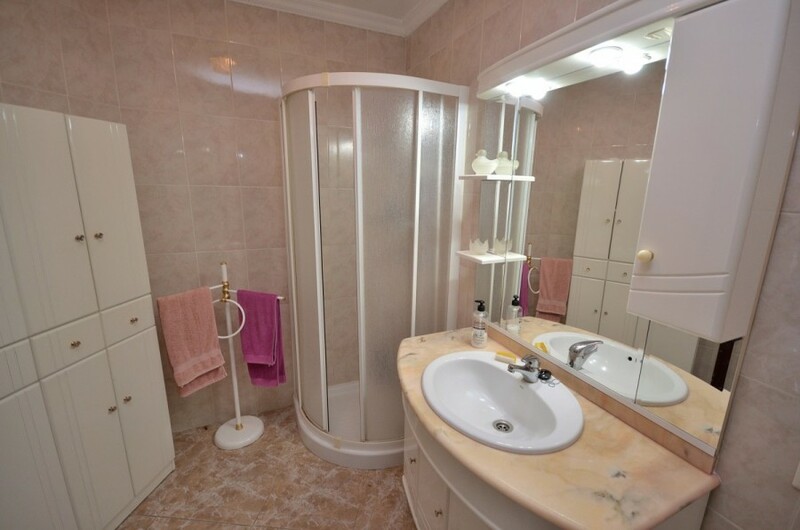 There is a fully fitted bathroom by the bedrooms. 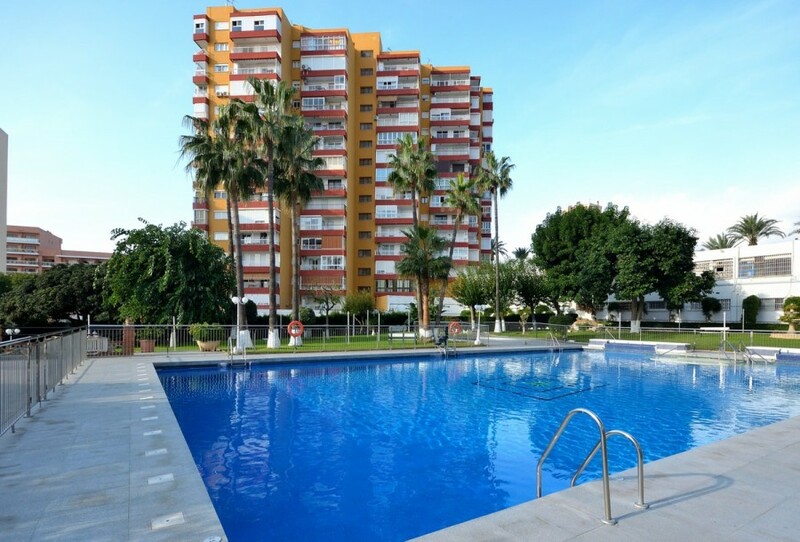 There is communal parking and lifts, the gardens are lush and there is a large pool and a restaurant on site. 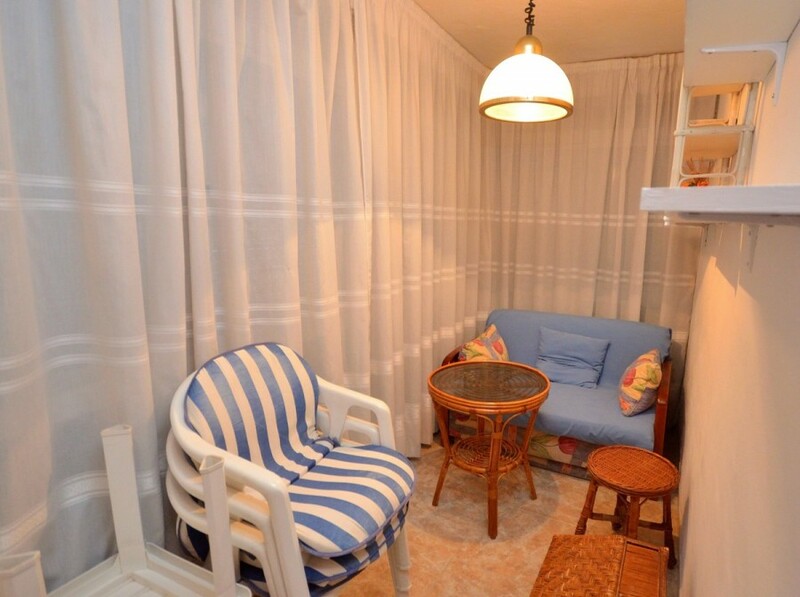 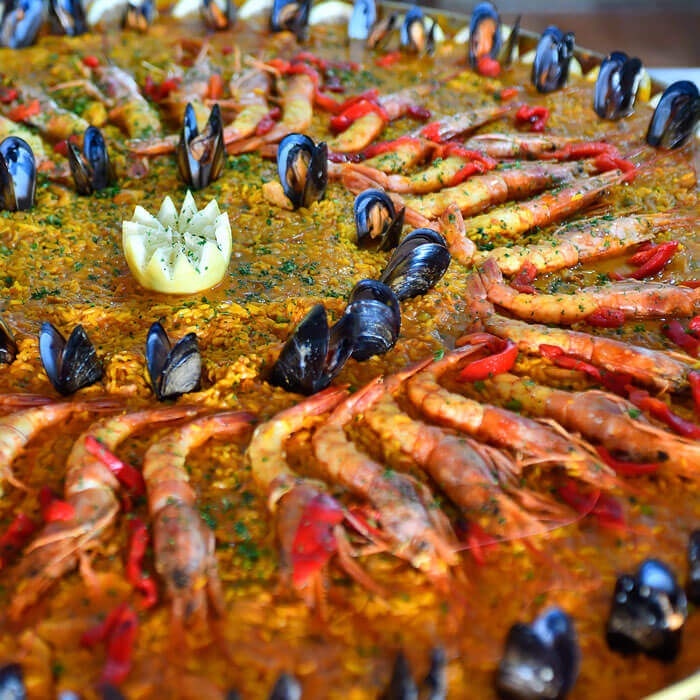 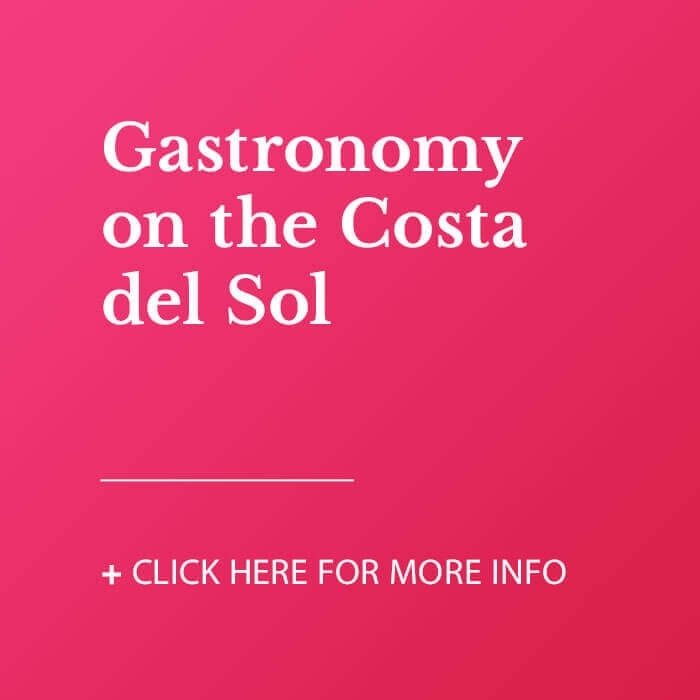 The communiuty has direct access to the beach promenade with restaurant and cafes and a short walk to the famous Puerto Marina. 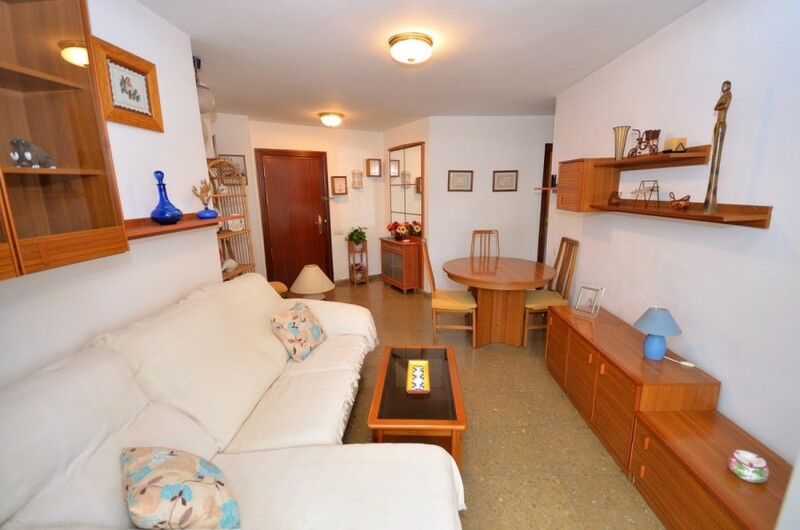 Ideal as holiday home or investment with excellent rentals.